A Disney trip can be overwhelming if you’ve never taken one before. This is why many people turn to a Walt Disney travel agent to help them make the right plans. 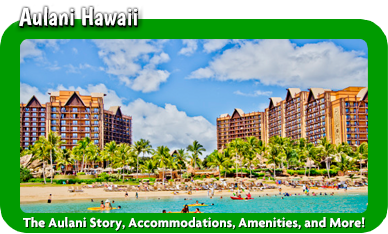 Mickey Travels works with a network of travel agents who can help families, individuals and couples plan the vacation of a lifetime. 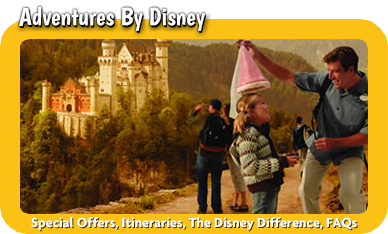 Disney has so many options to offer, making it difficult for travelers to choose the best options for their trip. 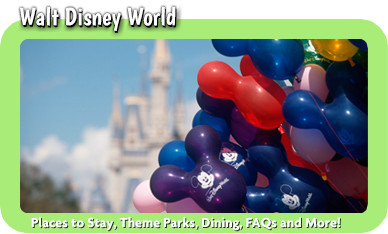 Some people are hesitant to turn to a Walt Disney travel agent to help them plan a vacation. They may think it costs too much to work with an agent. Fortunately, our agents are paid by Disney directly. You won’t pay any more for your trip than if you booked on your own. In addition, we can help you find the best deals to keep your costs down. It’s amazing the amount of work we can do without costing a cent more. All of our travel agents are trained by the Disney College of Knowledge so they know everything about Disney. 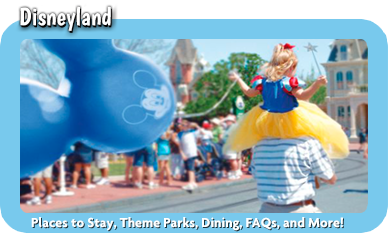 We are an Authorized Disney Vacation Planner, giving you access to all the best features and prices available. We can help you make all the difficult decisions to keep you within your budget without impacting your fun. For instance, we can help you choose where to stay and which reservations you want for dining. 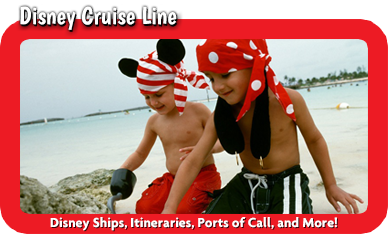 Your Walt Disney travel agent will work for you to give you the best vacation possible.